Spiral bounded score book to keep track of scores for matches. One book can track of 60 innings. 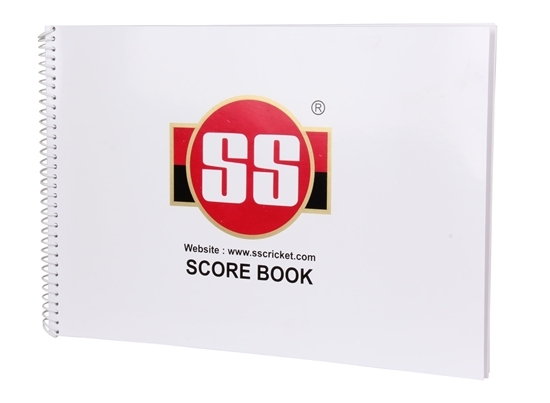 Keeping track of scores is important and having a book to record details can also help in remembering how many runs were scored by batsmen in previous matches and how the bowlers performed in each match. Nice quality paper with spiral bounding. 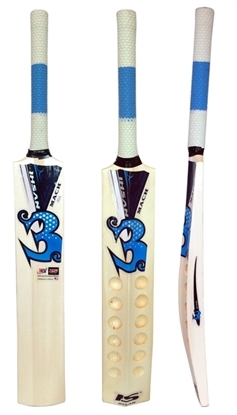 Attractive cricket batting helmet in Australian colors. 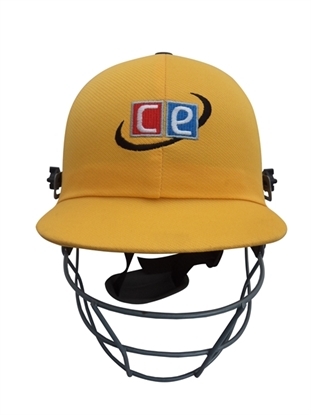 Light weight cricket batting helmet or for close in fielders. 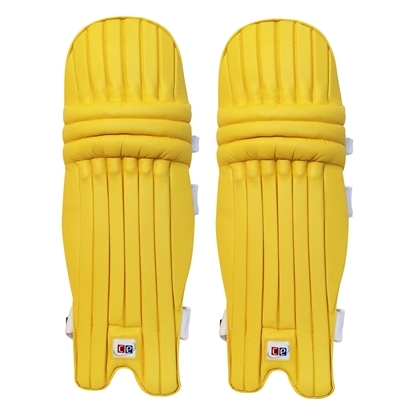 T20 Daisy Cutter Ambidextrous Yellow Leg Guards matching the Australian National colors. 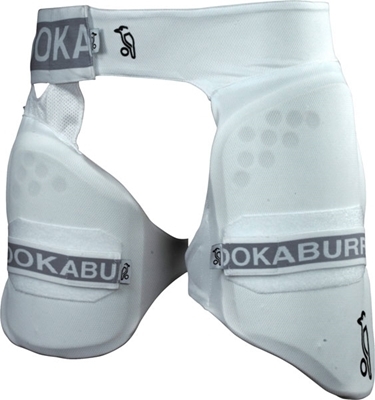 Any team which uses gold yellow combination for their uniforms can use these light weight double wing pads. Mach 3 Tape Ball cricket bat with thick edges and a wider sweet spot makes this bat ideal for playing with tennis ball and training balls. Please do not buy this bat if you plan to play with heavy tennis ball. 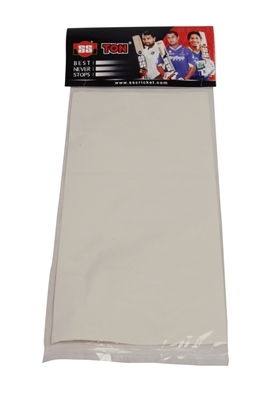 Anti scuff sheets are used to cover the face & edges of the cricket bat to avoid damage and splitting. 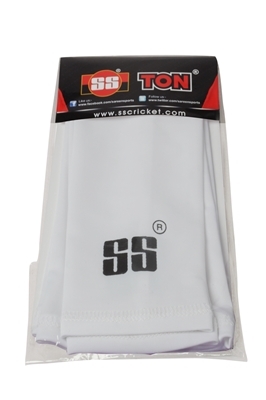 Fielding sleeves provide extra protection to elbow and arm. Diving, catching and sliding to catch the ball or save a boundary may result in the elbow rubbing against the ground. 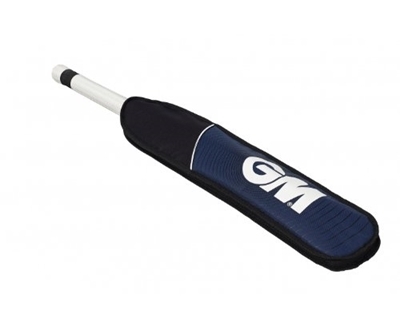 Light weight cricket catching and fielding practice bat, designed for coaches to enhance the fielding and catching. 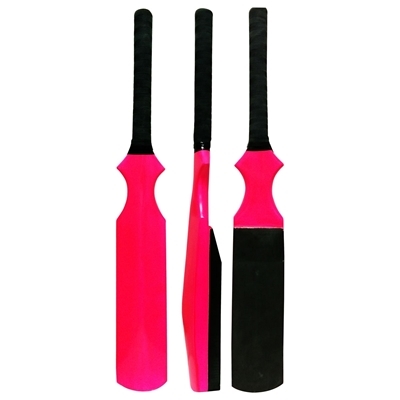 The bat is padded with high density foam to send the ball fast and high than a normal cricket bat.